Super quiet - less noise than normal conversation: So quiet, your neighbors will thank you. 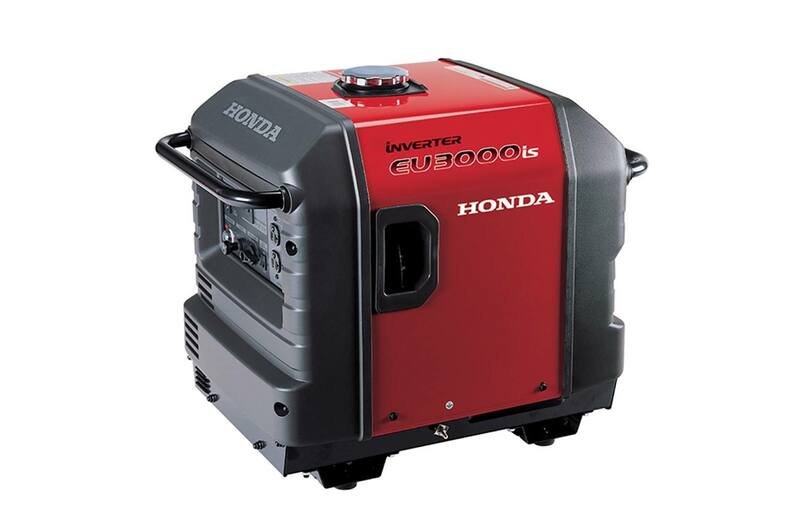 The EU3000iS operates at 50 to 57 dB(A), which is less noise than a normal conversation. 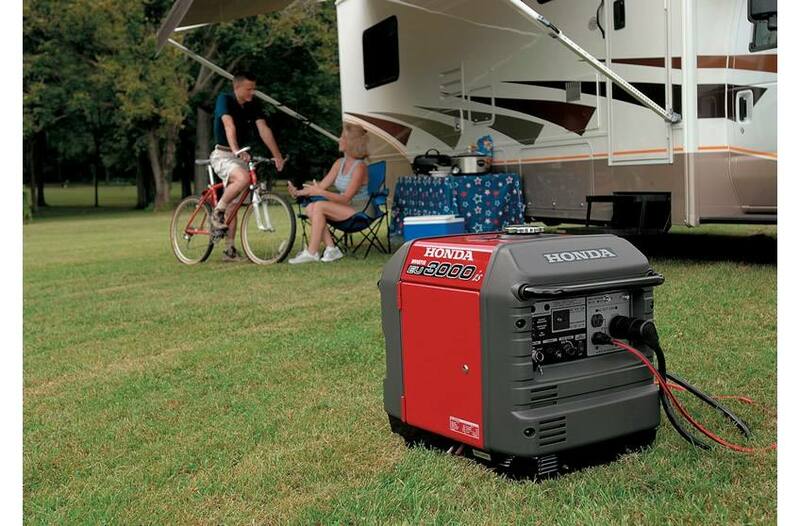 This makes it ideal for camping, RV power and any other activity that requires quiet operation.